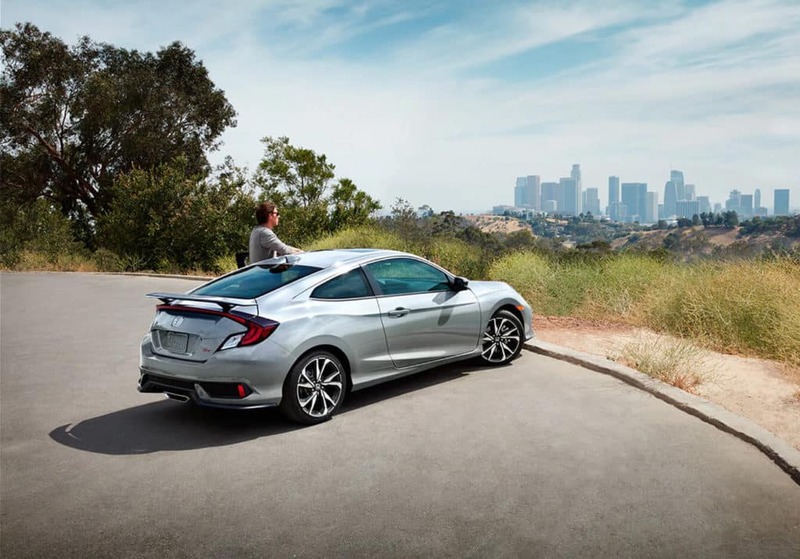 The 2019 Honda Civic Si Coupe has arrived at your Capital Region Honda Dealers and its sleek styling is impressing drivers from Vermont to New York. 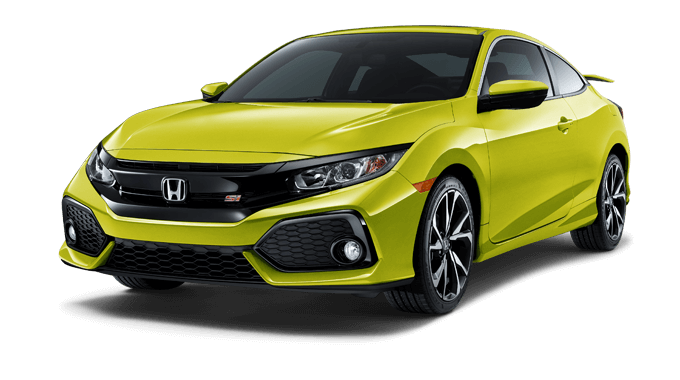 With a smile-inducing 205 hp from its 1.5L turbocharged 4-cylinder engine, the Si Coupe is as impressive to drive as it is to look at. 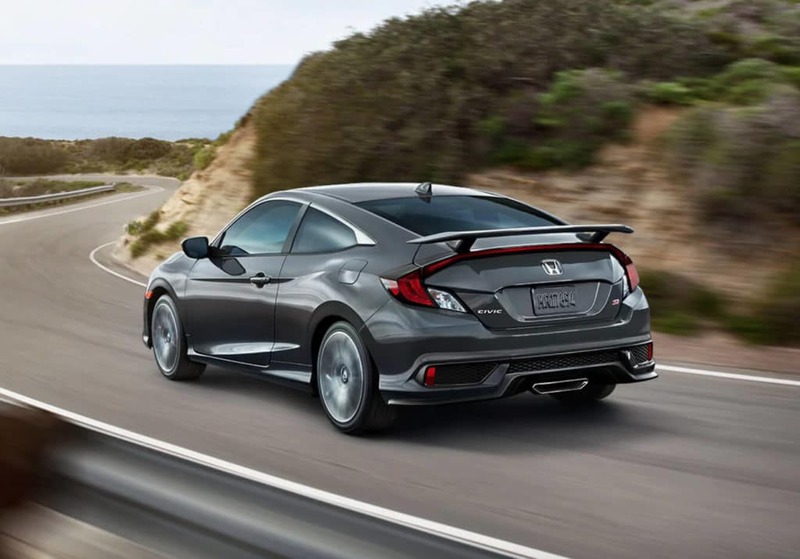 Features like the center-exit sport exhaust, 6-speed manual transmission, deep-bolstered sport seats, and an active damper system mean the Si Coupe delivers track-ready performance for the street. 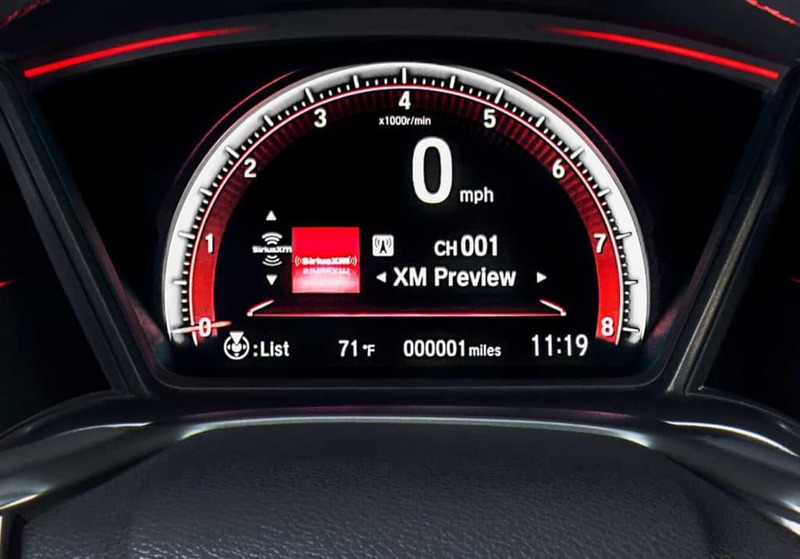 An aggressive front bumper, distinctive red badging, a rear wing, and gloss black grille make the Si Coupe a true head-turner. 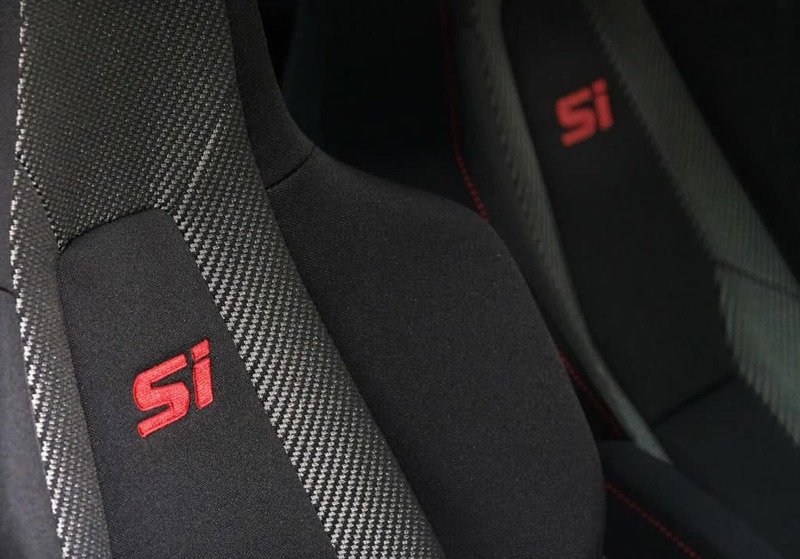 The Honda Civic Si Coupe shines in the performance department, but it won’t leave you disappointed when it comes to comfort or convenience, either. 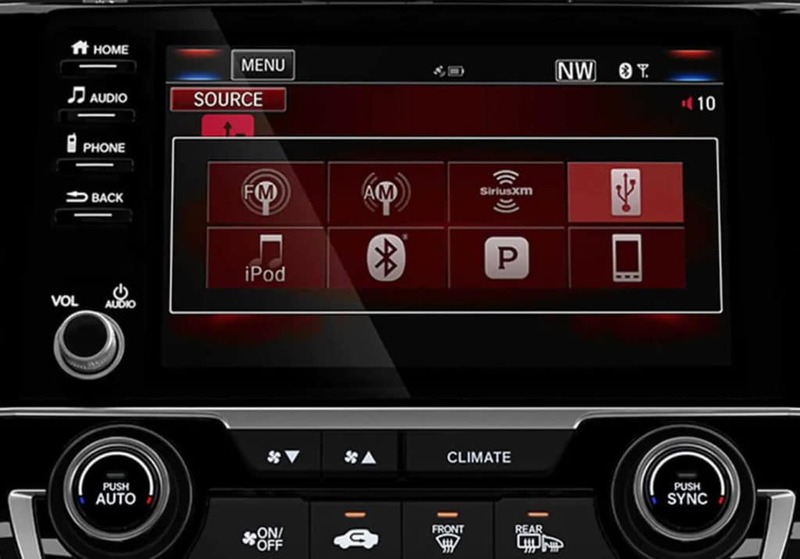 A customizable gauge cluster with a rev-limit indicator, G-force meter, and boost gauge will keep you informed, while an EPA-estimated 38 mpg on the highway* means you won’t be frequenting the gas station. 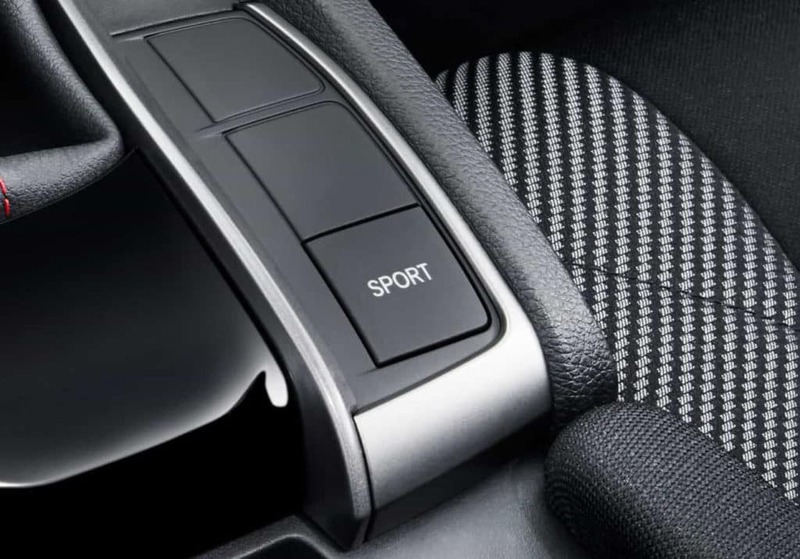 Upgraded brakes and a Sport driving mode round out the performance features and work in unison with hill start assist, electronic brake distribution, and Honda LaneWatch to keep occupants safe at all times. 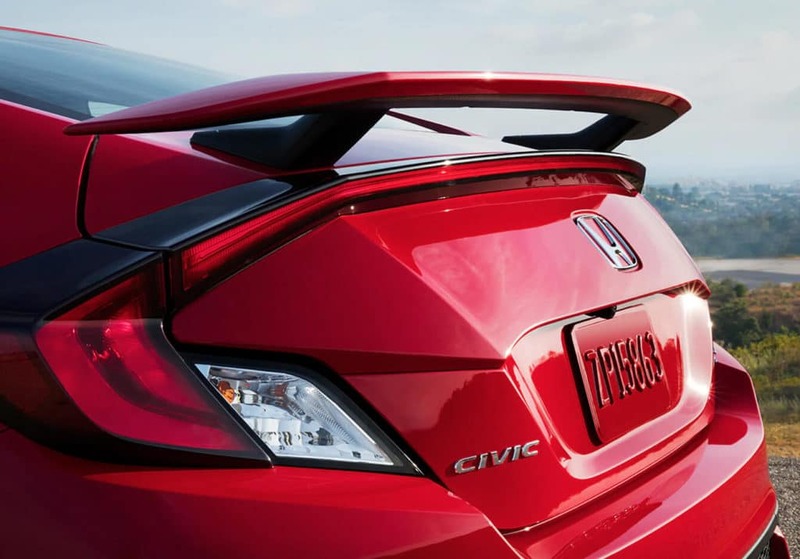 There are many words to describe the Civic Si Coupe. 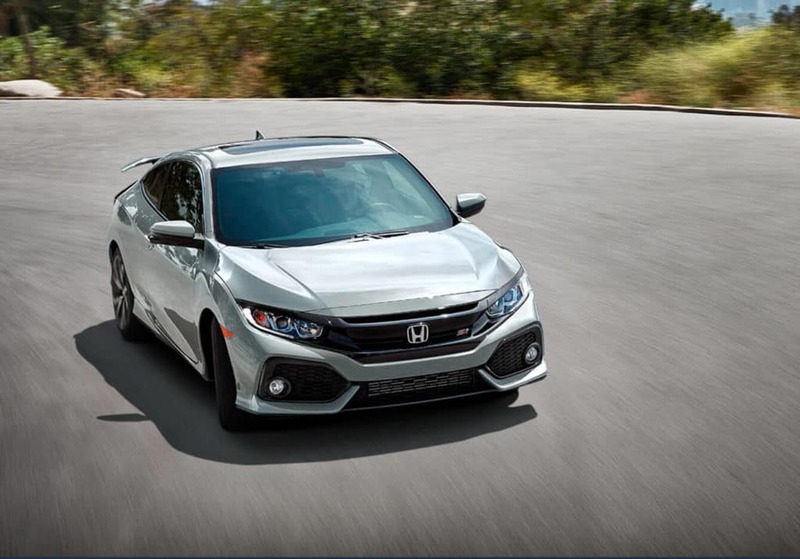 Sleek, sporty, economical, and safe come to mind, but top that off with a hefty dose of fun and it’s easy to see why the 2019 Honda Civic Si Coupe is winning over automotive enthusiasts. 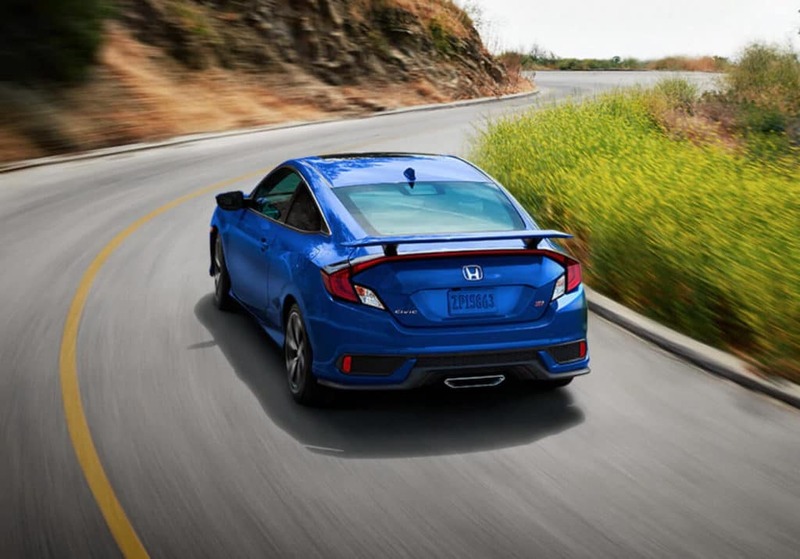 Visit any Capital Region Honda Dealers location today and schedule a test drive.